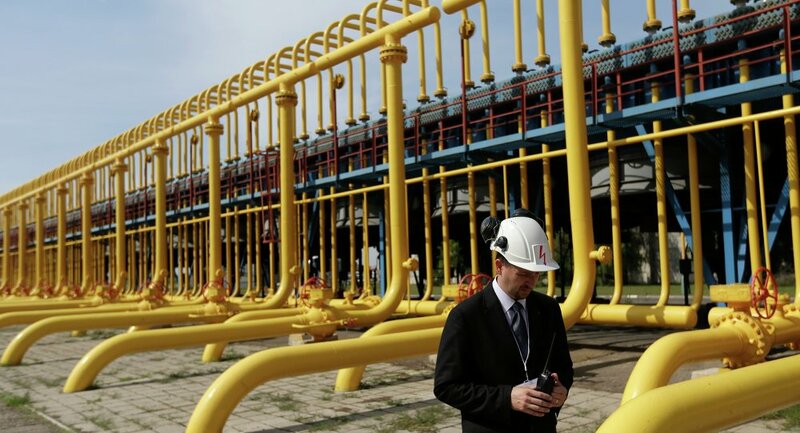 Slovak Prime Minister Robert Fico announced Bratislava’s readiness to assist Ukraine by supplying the maximum volume of reverse-flow gas to its territory, the Cabinet of Ukraine said in a statement Wednesday. KIEV (Sputnik) — The announcement was reportedly made by Fico during a meeting with his Ukrainian counterpart Volodymyr Groysman on the sidelines of the ongoing 26th International Economic Forum, which began on Tuesday. "In his turn, Prime Minister Robert Fico assured [Ukraine] of the Slovak government's readiness to assist in the reverse of the maximum volume of gas to Ukraine," the statement on the Ukrainian Cabinet’s website reads. According to the statement, Fico also expressed his country's readiness to assist Ukraine in the transportation of Caspian oil through Slovak and Ukrainian territories to a refinery at Kralupy in the Czech Republic. In 2014, Slovakia initiated the Eastring gas pipeline project, after Russia halted the implementation of its South Stream project, intended to traverse the Black Sea to deliver Russian natural gas through Bulgaria, Serbia, Hungary and Slovenia to Italy and Austria, in order to avoid exporting gas through Ukraine. 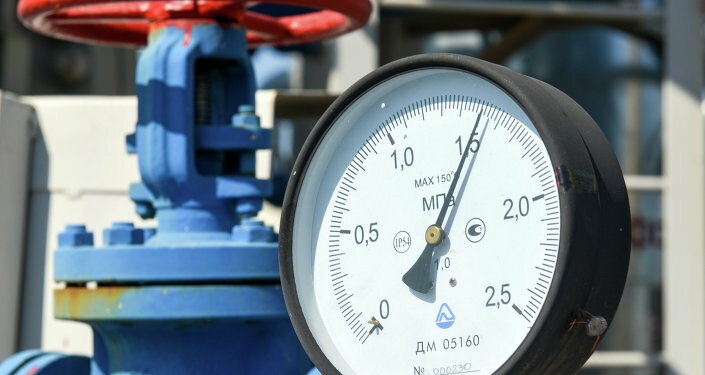 Eastring is set to connect Slovakia with the Balkan countries, as well as with the existing gas pipelines in Ukraine, the Czech Republic, Hungary, Romania and a gas distribution unit due to be built near the Bulgarian city of Varna. In November 2015, Ukraine halted purchases of Russian gas, saying the price offered by its European partners was much lower than that proposed by Moscow. In order to substitute Russian gas, Ukraine receives reverse gas flows from EU states, such as Slovakia, Hungary and Poland.